RECENTLY, OUR LOCAL Eurobodalla Shire Council hosted ‘Raindance’ to raise funds to be distributed to those affected by drought, with local farmers being the priority. It is understood something like $44,000 was raised at these events which were held simultaneously in Batemans Bay, Moruya and Narooma. Most of the money went out of the area to Cobar with approximately $11,000 left over to be distributed to ‘local’ farmers. Whilst local wildlife sanctuaries are not ‘farmers’ they are most certainly affected by drought and deserve much needed assistance in times of drought. Wildlife sanctuaries rely on donations from the public to fund the care of the orphaned wildlife that comes to them and it is disappointing that the council did not recognise these sanctuaries under the Raindance program. 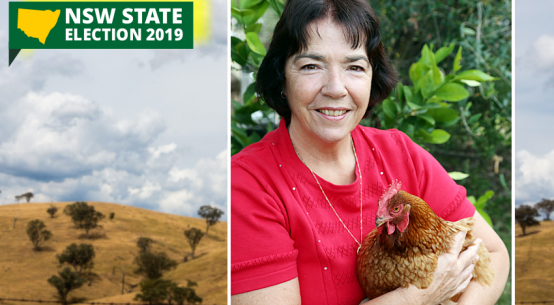 They offer an invaluable service to Eurobodalla residents and, with grain and hay prices skyrocketing because of the drought, they struggle to make ends meet, resorting to running online auctions to raise much needed funds. One such sanctuary is Wild2Free who advise that their last feed bill from Turnbulls in Moruya was $2,107.80. All their feed and water are purchased from local businesses. 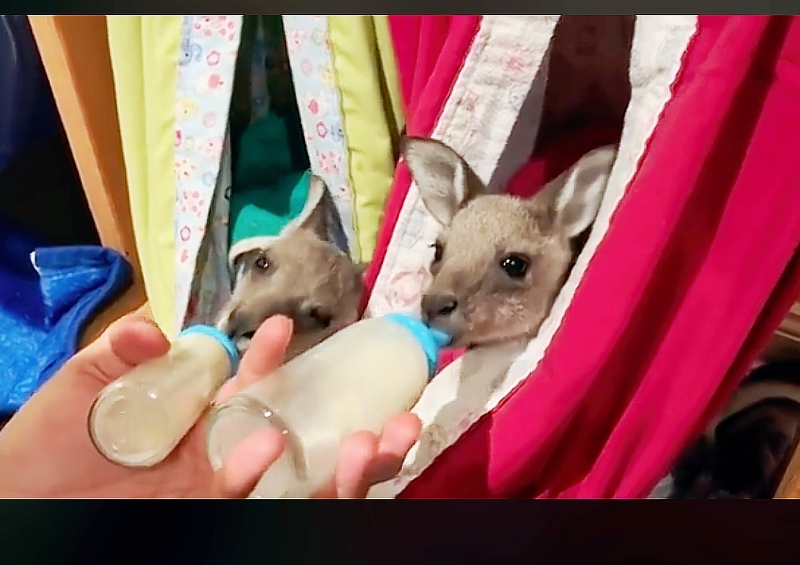 They receive no government or council funding and rely on the generosity of the public to keep them going to provide homes for orphaned animals who might die otherwise. Nobody wants to pull over on the side of the road to rescue a joey and not have somewhere for it to go. Proprietor, Rae Harvey, says “people outside of Australia who already live in places devoid of native wildlife are extremely passionate about our native animals and consider us very lucky to still have them — for now anyway”. As the candidate for the Animal Justice Party for the seat of Bega, I urge Council to reconsider its position on the distribution of ‘leftover’ funds raised last year from Raindance and recognise the invaluable service provided by local wildlife sanctuaries. I would also urge the State Government to do more to support wildlife sanctuaries across the State and introduce free desexing vouchers for all domesticated animals. 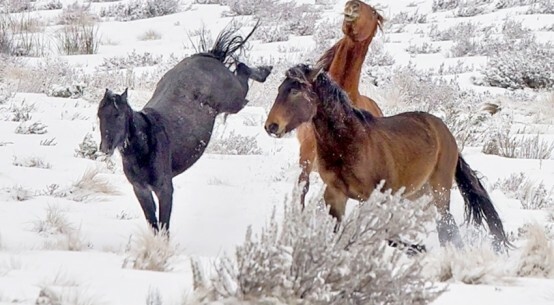 @wild2free facebook video upload Monday 11 March 2019. Used with permission.